Russia is capable of promptly reacting to any changes in oil prices, as well as any shocks from the euro zone, trumpeted President Vladimir Putin. But experts say the length of the crisis will have a lot to do with how much effect it will have. The effect of falling oil prices would be limited, with just contributions to Russia’s Reserve Fund suffering, the President told a press conference after the Russia-EU summit held close to St. Petersburg on Monday. "This year, we calculated the revenue part of the budget on the basis of $100/bbl, and the price was later increased to $115/bbl. Everything beyond $100/bbl will go to the reserve fund.That is, if the price is below $115/bbl we will have less revenue going to the reserve fund," he specified. Next year was planned on the basis of $97/bbl, Putin said, adding that the budget has not been approved yet and may be adjusted depending on the situation in the European economy. Any attempts to try and give the exact forecast for oil would be worthless, as it’s driven by a combination of various factors, that are quite difficult to predict, Sergey Vakhromeev, oil and gas analyst at Metropol IFC, told Business RT. “The situation in the euro zone, military conflicts” – all have a strong say in the final oil price, the expert explained. “Our basic scenario is $115/bbl for Urals in 2012,” but we assume it could fall to about $105/bbl, which wouldn’t affect Russia’s economy dramatically, he added. At the moment Urals – Russia’s export oil blend – is traded at $97/bbl, which compares to the average of $118.11/bbl in April. Other blends have also broken the $100/bbl point, with Brent standing at$97.91/bbland WTI – at $82.92/bbl . Talking about Russia in the context of the unfolding euro zone crisis, the Presidentalso sounded optimistic. "… we do not expect any serious shocks and we are capable of rapidly reacting to any developments," he said. It’s the risk of global demand for Russia’s oil dropping should the euro zone collapse that could undermine Russian economy, Vakhromeev said. Should the current fall in oil follow the 2008–9 scenario, with prices recovering quite quickly after a sharp drop, Russia won’t be affected too much, he said. “But if the turmoil protracts, the domestic economy will be hit, as the Reserve Fund – the economy’s “safety pillow” – more than halved from its 2008 levels,” Vakhromeev explained. Russia’s Reserve Fund reached its peak in September 2008, when it had $142.6 billion on its balance sheet. This compares to a May 2012 figure of $62.16 billion. 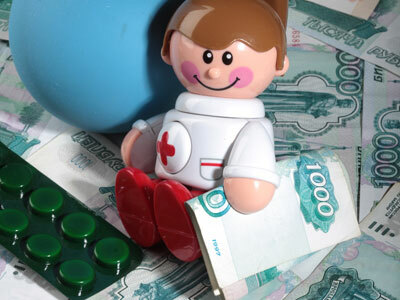 The Reserve fund – a part of the country’s Stability Fund is financed from Russia’s extra oil revenues – and was designed as a stock of emergency money that could be used in a straightforward manner. 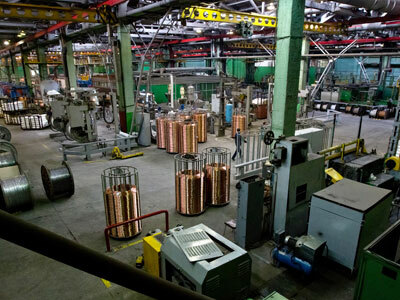 That’s opposed to the gold value reserves of Russia’s Central Bank, that can be used to settle monetary issues, like regulating the rouble rate, the Metropol analyst added. On the Russia-EU partnership Putin said "Russia is interested in a strong European Union. "Putin recalled that today the EU accounts for about 50% of Russia's total trade turnover. "Two years ago it was slightly over 50%, today it is 48%-49%, but still exceeds $350 billion," he said. 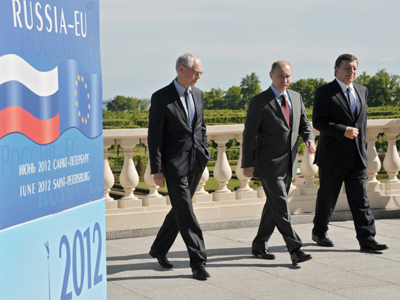 In his opinion, Russia's accession to WTO will also permit expanding cooperation with the European Union. 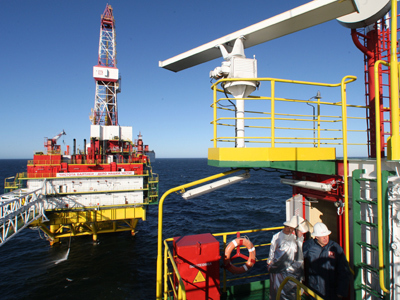 Russia is set to ratify the accession agreement as early as the next week – on June 15. Russian rouble: Is it a freefall?